WhatsApp team has been working to improve its messaging application by releasing new features and enhancements for its application on all platforms. 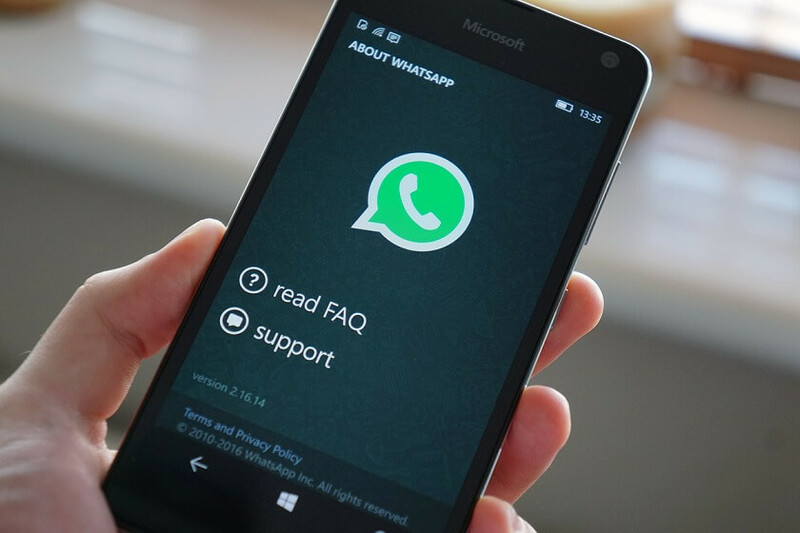 The team has now pushed out a new update for its WhatsApp Windows Phone application but this time with fix for Voice Messages. The app has been updated to new version 2.17.346.0. The update comes with fix for users who have been experiencing issues with not being able to listen to Voice messages after the previous update. 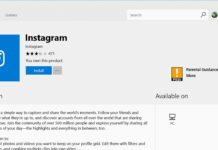 Since this was a widespread issue, the team immediately worked on a fix and has pushed it to the stable version of the application. Surprisingly this issue only was experienced by the users on the stable version of the application. Along with the fix for Voice Messages there are the general bug fixes and performance improvements made to the application. Last week we reported that the WhatsApp team has added a new Voice and Video Call UI along with the “Private Reply” feature to the Beta version of the application, which was later removed with the next new update. More info in our dedicated article here. The latest update for the Stable version of the application comes with fix for the Voice message issue along with the usual set of bug fixes and performance improvements to the application. 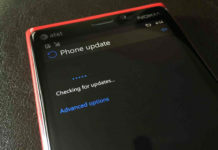 The update is currently live and can be downloaded by clicking this link of Microsoft Store.